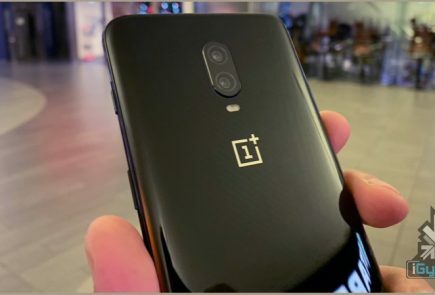 A launch poster of the OnePlus 6T has leaked and it gives us a look at the new device. 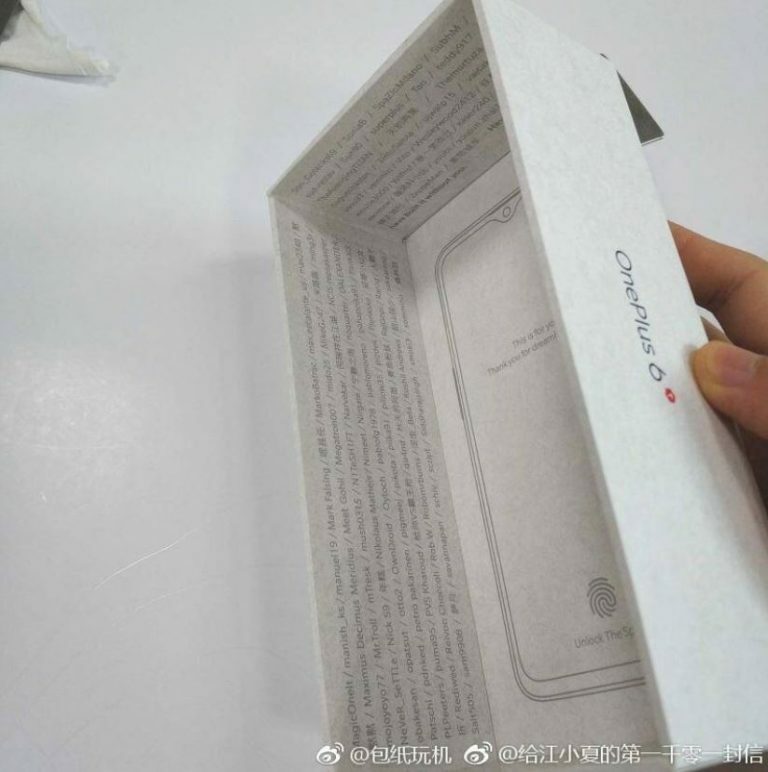 The poster shows that the OnePlus 6T has a waterdrop notch display. 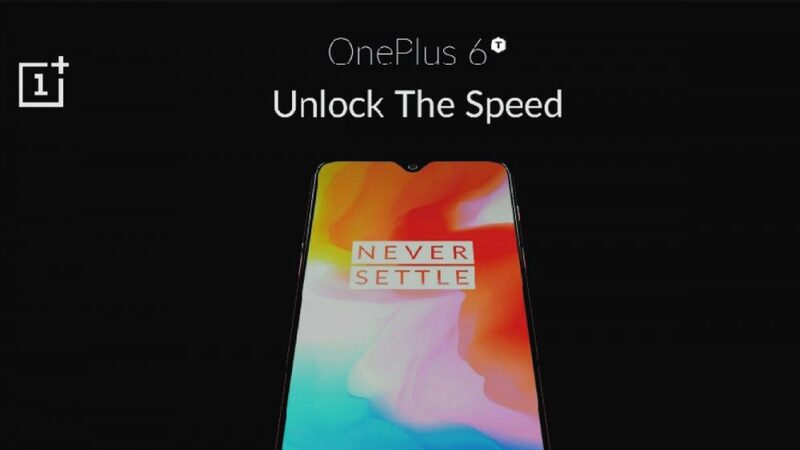 The company has also come up with a new slogan for the device, “Unlock The Speed”. The leaked image was first posted on the Chinese microblogging site weibo. Apparently, OnePlus officials took it down in no time. However, users of weibo were quick enough to post it elsewhere. 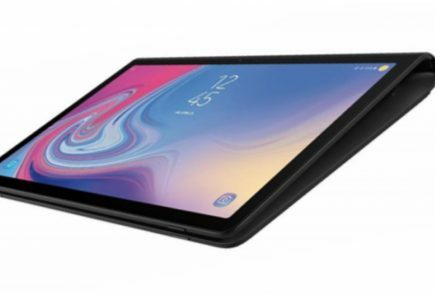 According to the leak, the device will feature a waterdrop notch on its display. 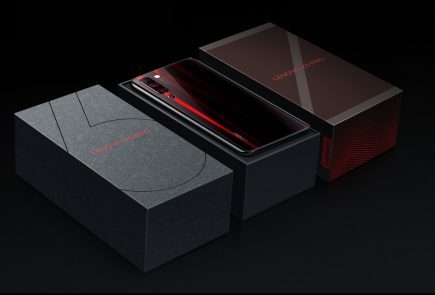 Other speculated specifications for the device include a Snapdragon 845 processor paired with 8 GB of RAM. The device will have a glass back and an in-dispaly fingerprint scanner. OnePlus already confirmed the device will have an in-dispaly fingerprint sensor and a previously leaked retail box image supports the same. 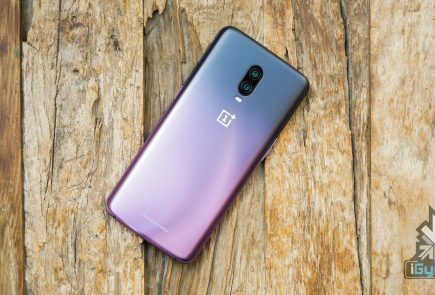 The upcoming device is called the OnePlus 6T, as has been confirmed by TV commercials . 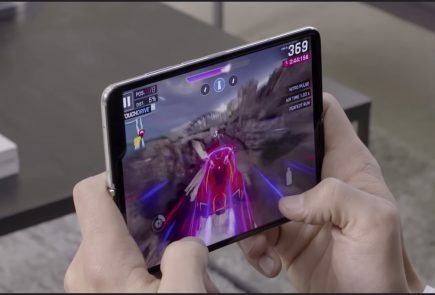 The company has been promoting the device heavily all over social media as well. TV commercials for the device have already been around for a while. Additionally, OnePlus has chosen Mr Amitabh Bachan as their brand ambassador in India. 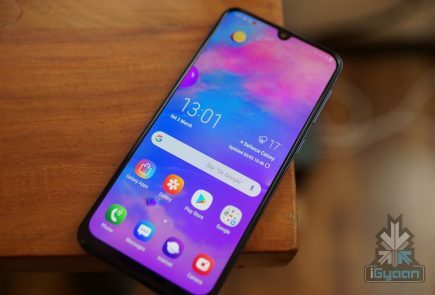 The company is promoting the in-display fingerprint sensor as a big highlight in the upcoming device. The ad stresses on the words “There is a cooler way to unlock your phone” and “Touch the innovation”. 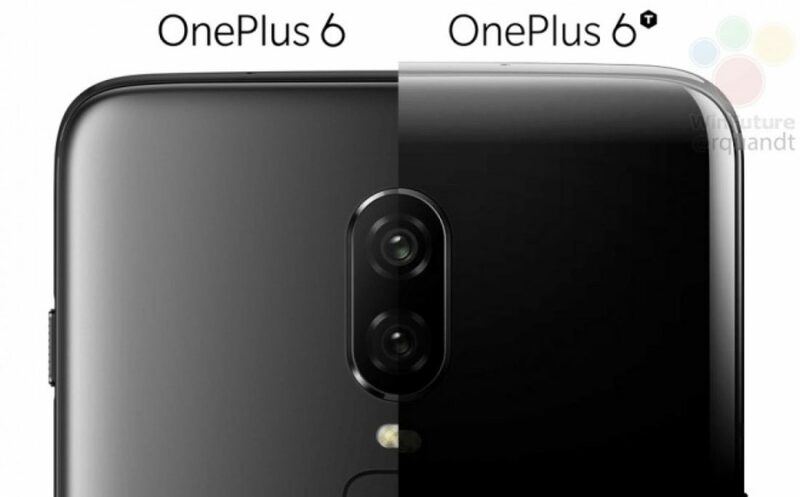 It was previously rumoured that the OnePlus 6T will feature a triple camera. But, latest commercials suggest otherwise and the device will come with a dual camera setup for now. However, the celebrity can be seen holding the phone in a peculiar manner which has led to speculations that the third camera lens might be covered on purpose. However, OnePlus will probably launch the device on 18 October and will reveal all the details about the device.